Can we take a moment to mention how wedding season, concerts and the beach are really on our minds. 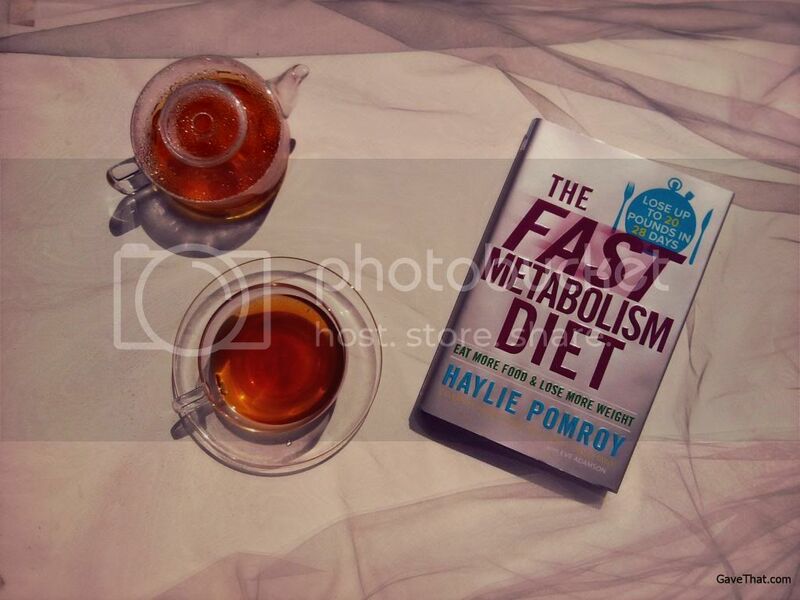 That and the gift good health really is prompted reading and sharing the new book above by Haylie Pomroy, nutritionist to the stars, The Fast Metabolism Diet. Is it good and does it work? The quick answer is yes! Pomroy's book is more than a diet, it can be an eating and lifestyle overhaul — a spring cleaning — or it can be good step by step guidance to anyone already following a clean &/or low carb diet. Someone experienced with Atkins or any low carb meal plan will notice many similarities with Haylie Pomroy's, Fast Metabolism Diet with one exception. Haylie has broken her diet plan into phases and the first phase allows for carbing up. That's a phase I personally skipped but for anyone transitioning, it's great not having to go cold turkey or, cold potato, really. Right on the books cover it states eat more food & lose more weight which is very true but the food that will be consumed is unprocessed for the most part (i.e. clean, leaning towards organic), low on carbohydrates, devoid of refined sugars and forget about alcohol. Despite eating a lot more food I remember feeling a tad grumbly late at night when starting out. For anyone presently in an environment of daily cake, cookie, cupcake, chocolate covered macaroon filled birthday parties &/or events replete with cocktails or glass after glass of wine this can really smack of a restrictive diet. The good part is with the 3 phases and a few weeks to adjust this new way of eating can start to really take hold and feel natural. Along with the smoothies and herbs Pomroy also suggests, and being sure to nosh on little snacks, the increased energy keeps you moving forward and wanting to change for good. I got one, too - praying it works! !